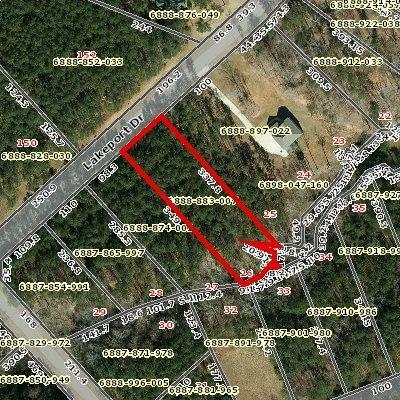 Beautiful Interior Lot on Beautiful Lake Greenwood. Approximately .80 Acre. There is a boat ramp and firepit for property owners use. Lake Greenwood boasts 11,400 acres of water and 200 miles of shoreline. Only hours from Atlanta and Charlotte. Only 9,900.00 to be in Beautiful Harborside Subdidvision. Listing provided courtesy of Danny Austin of Bhhs Cambridge Realty.